If you want to get a mortgage for a foreign property you have a variety of options for financing the purchase. Many British citizens buying overseas choose to remortgage their current property to fund the purchase of a second home overseas, but this may not be the right option for everyone. Mortgage for property abroad may be a better choice depending on your situation. 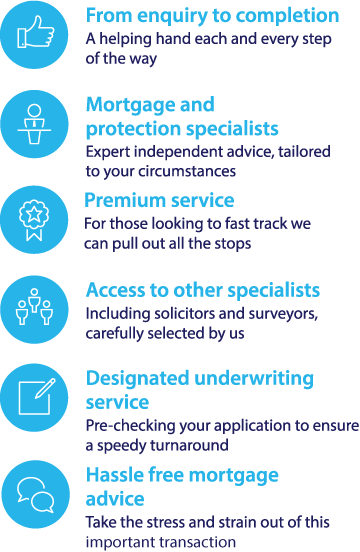 Option one – Borrow from a UK mortgage lender. Some UK mortgage lenders have offices abroad in popular British ex-pat hotspots, so you could, for example, arrange your mortgage in Spain while still benefitting from FCA protection due to the mortgage lender being UK based. Option two – Use an overseas mortgage broker. This could be necessary if you are buying a location that doesn’t already have a large ex-pat population and therefore does not have a wide UK mortgage firm presence established. Remember that foreign mortgage lenders will not be regulated by the Financial Conduct Authority (FCA).